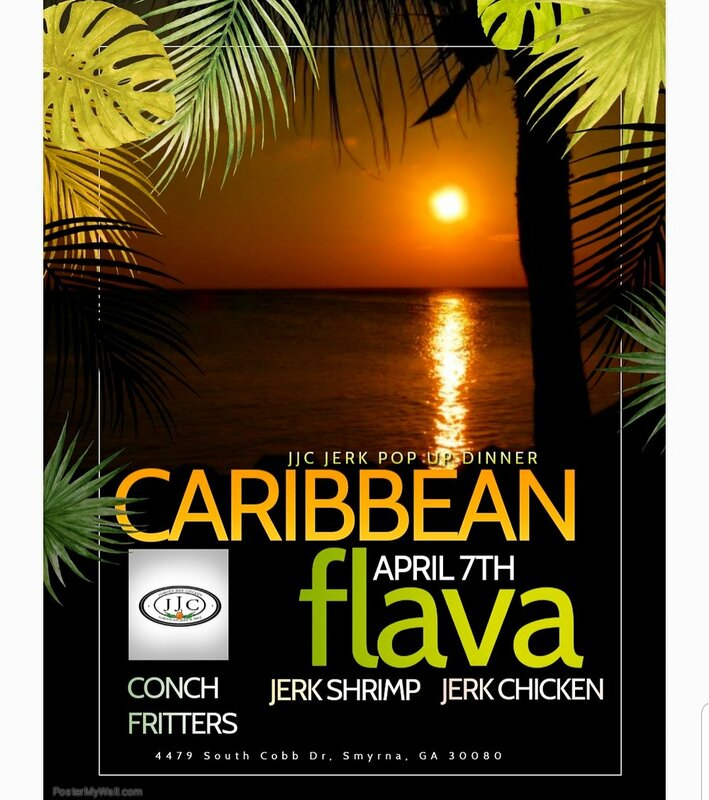 JJC JERK POP UP DINNER " Caribbean Flava"
GO JJC!!!!!! come out and celebrate Jerk Culture and help a GREAT CAUSE!!! !